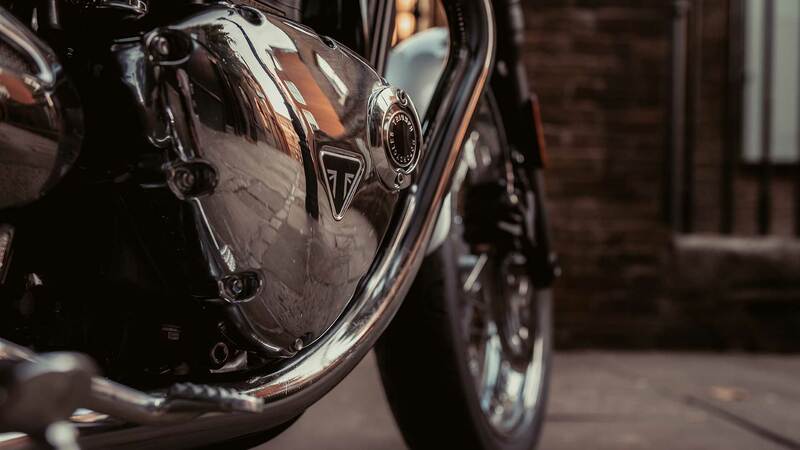 When the iconic Bonneville T120 first hit the headlines in 1959, it did so at the dawn of a cultural revolution headed by a new generation of teenage motorcyclists with a new sense of optimism, individualism, and freedom. 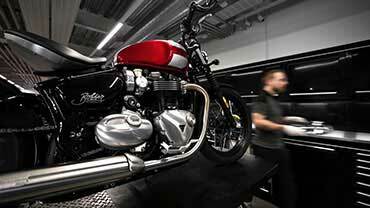 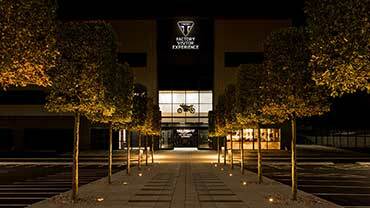 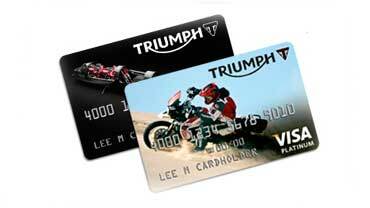 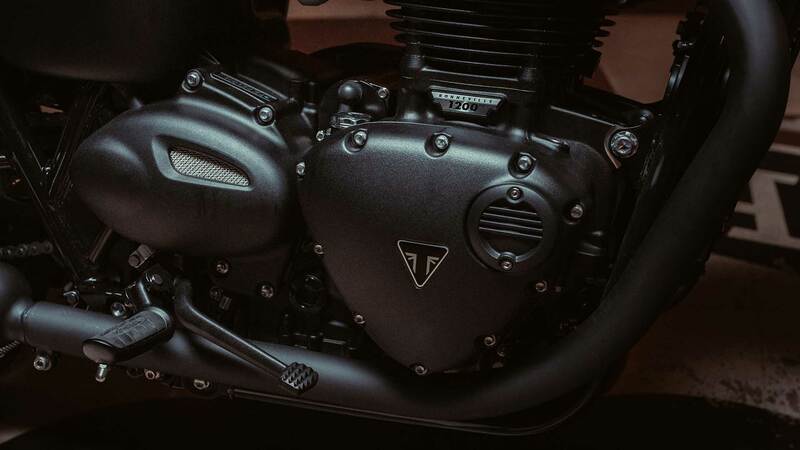 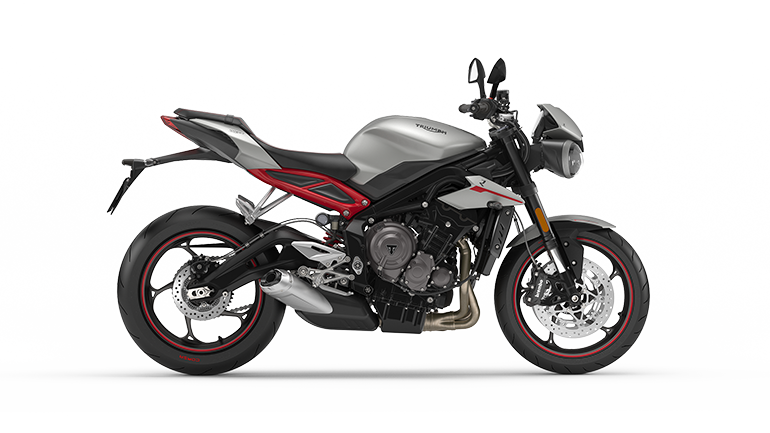 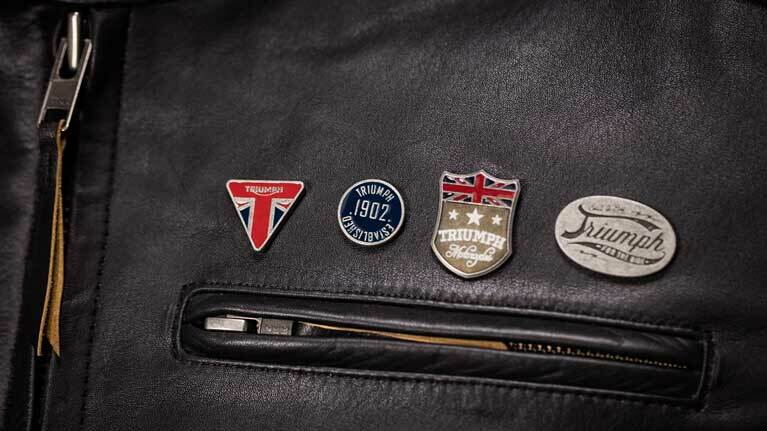 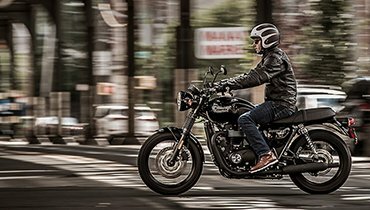 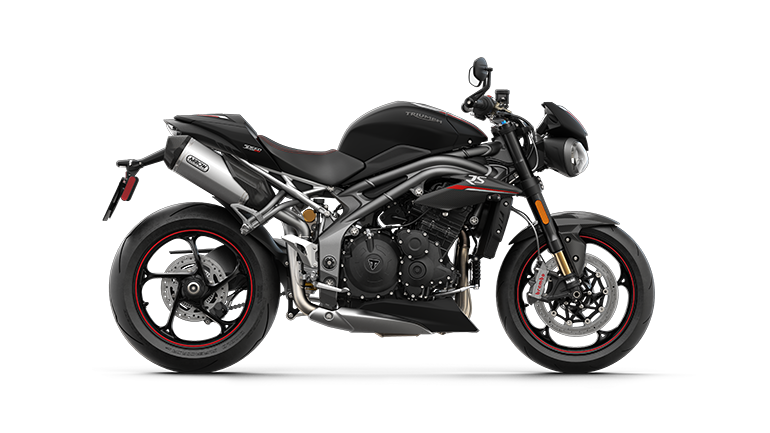 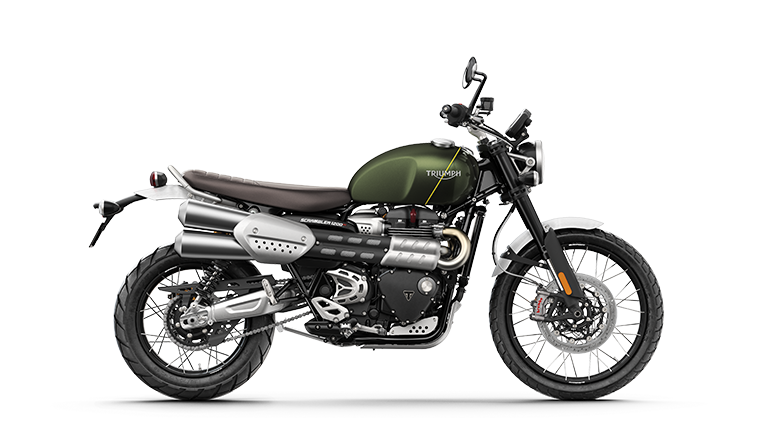 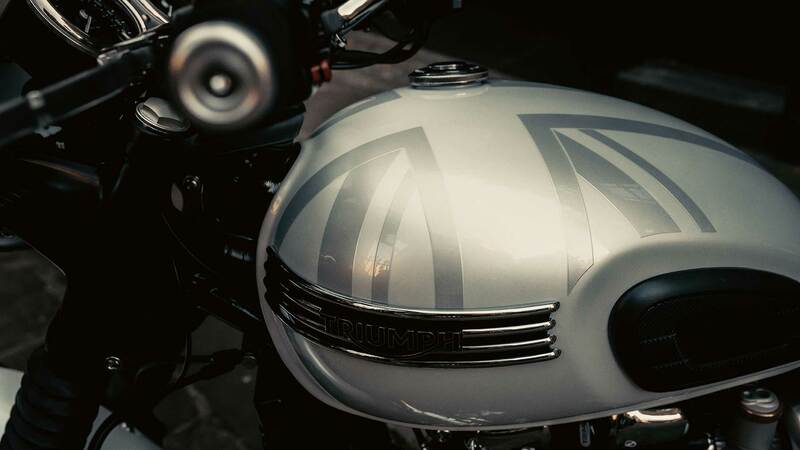 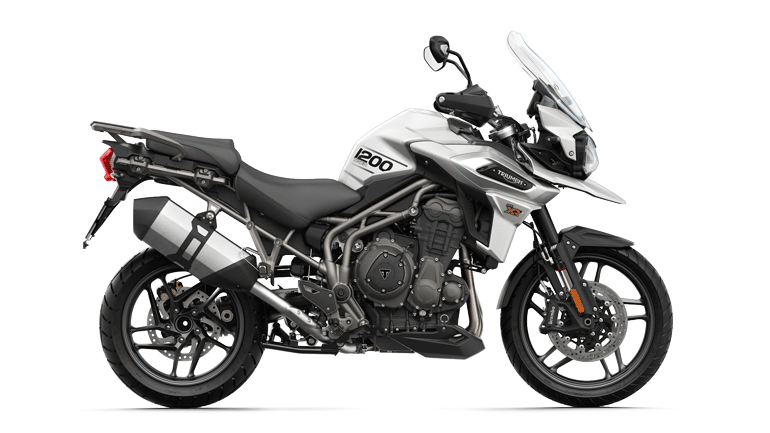 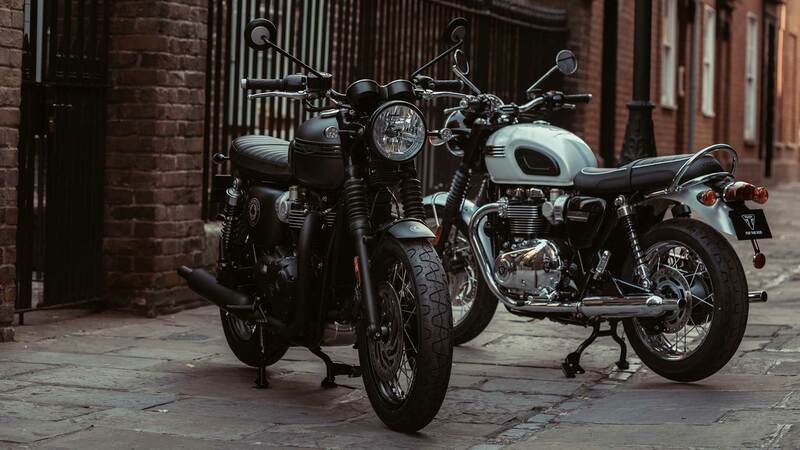 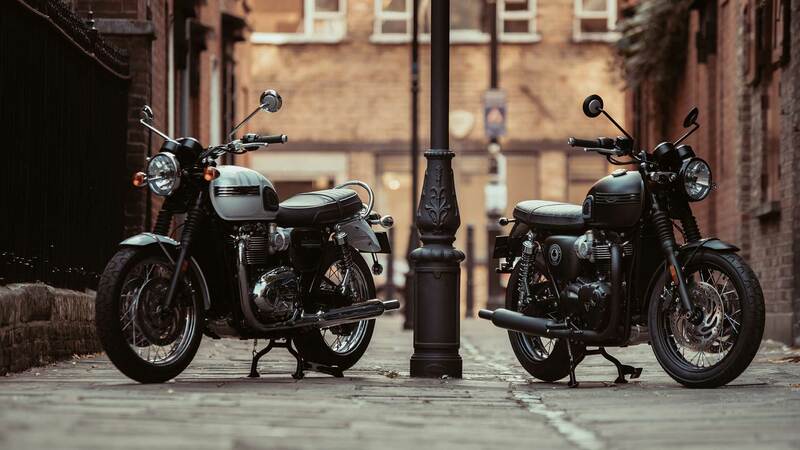 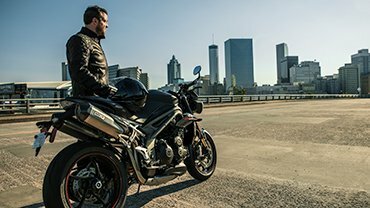 This fresh vibrant attitude for life at full throttle would become indelibly linked with Triumph motorcycles and, 60 years on from the year those first Bonnevilles took the motorcycling world by storm, we celebrate with something truly special. 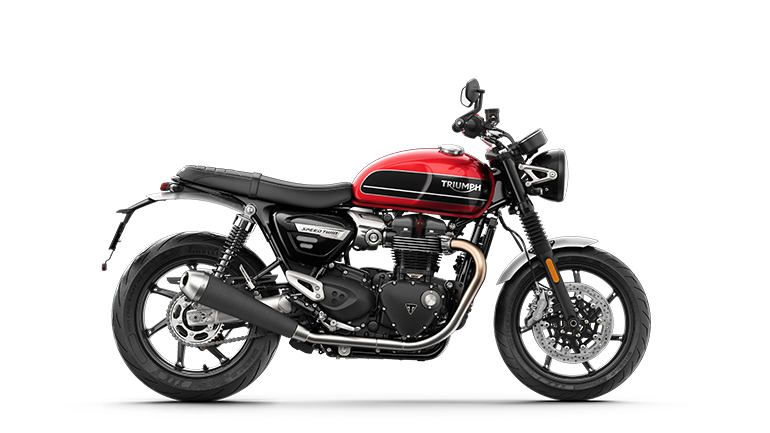 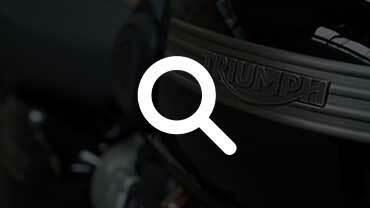 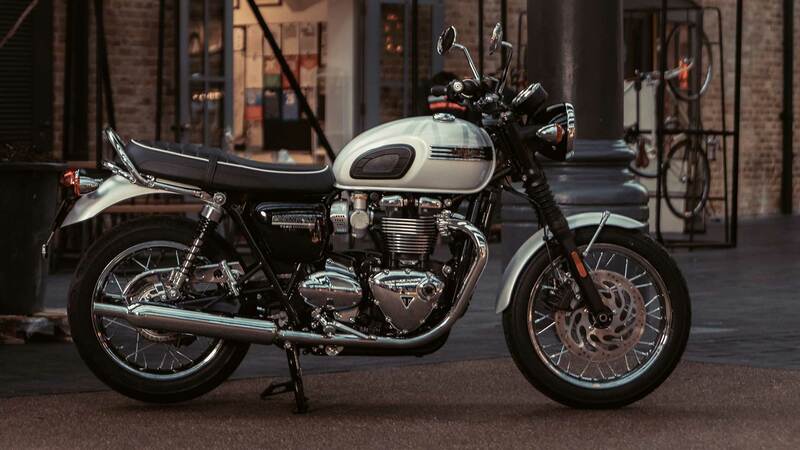 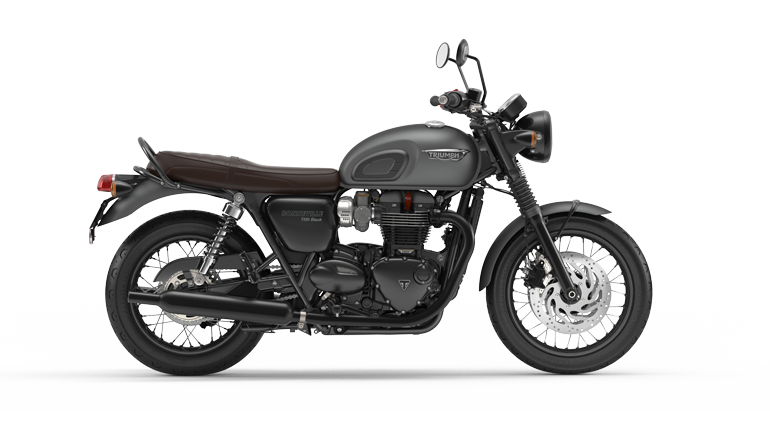 Still an undisputed motorcycle icon, with a spectacular silhouette that captures the very essence of what a motorbike should be, we now present a unique limited edition version of Triumph’s best-loved modern classic; the Bonneville T120 Diamond Edition. 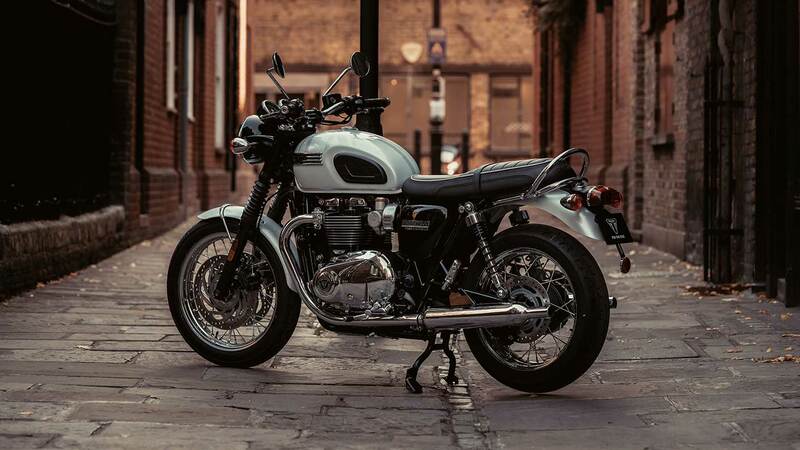 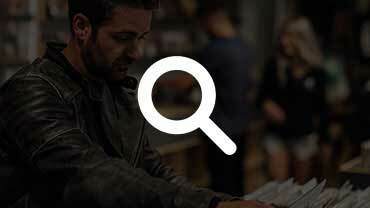 In celebration of the first café racers – and London’s legendary Ace Cafe where their story began – the limited edition Bonneville T120 Ace delivers a stripped-back blacked-out urban racer Bonneville ride, exclusive detailing and premium finishes... all combined for the ultimate traffic light racer themed Bonneville. 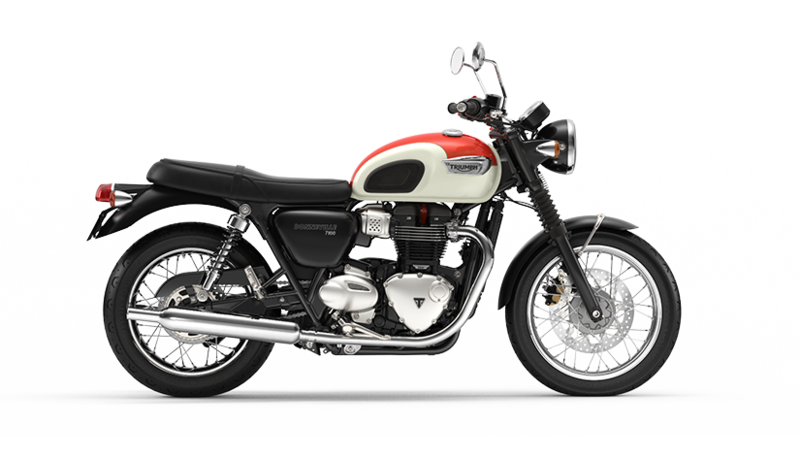 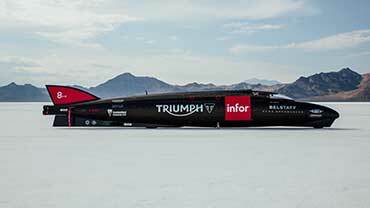 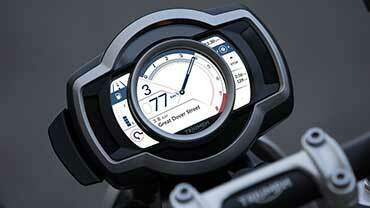 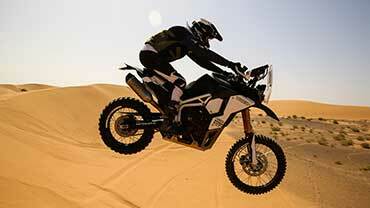 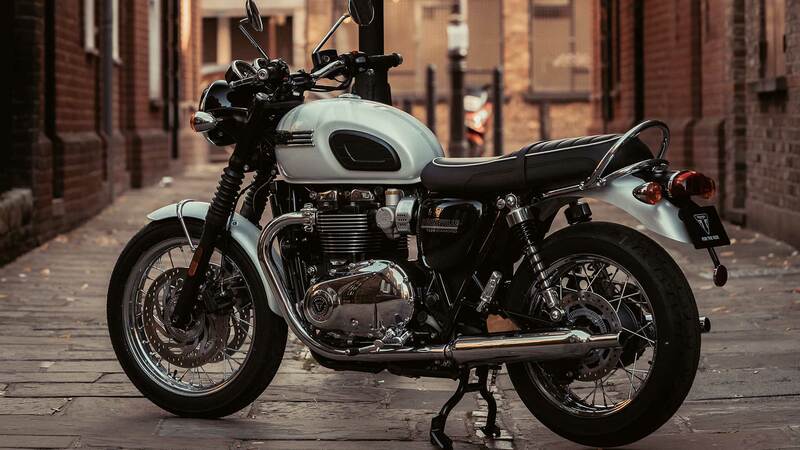 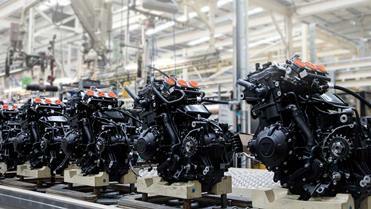 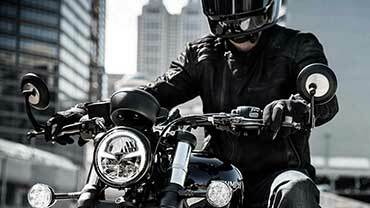 The Bonneville T120 Diamond Edition.